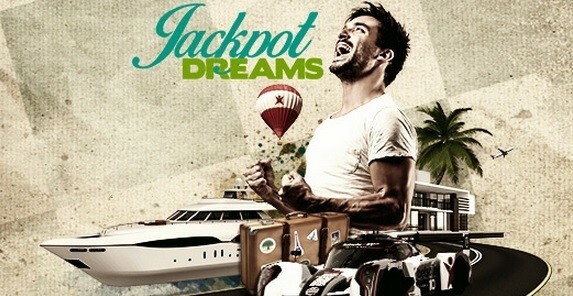 Betsafe recently added some new slot games by Play’n Go with progressive jackpots. They call these slots classics. Now Betsafe is running a very nice promotion from now until July 13th. They are giving away over €75.000,- in prizes, top prize being €20.000,-. All you have to do to qualify is play these “classics” and hit one of the progressive jackpots attached to them. Top player with the biggest wins will enter the leaderboard and will win massive prizes. You don’t have to win one big progressive, you can win 5 smaller ones and still come out on top. These “classics” have different levels of progressives, small, medium and big. If you get 3 or more golden circles around symbols you enter the progressive game and have to spin the wheel, land on a progressive and that win is yours and you are entered into the prize draw. The smaller ones hit quite often. And these “Classics” are pretty fun games. They come with 5 paylines, but pay both ways and all have unique bonus features that can also give some nice wins. The “Classics” are Gem Drop, Mr. Toad, Piggy Bank, Jazz of New Orleans, Hunt for Gold, Cowboy Treasure, Ring the Bells and the recently added Oily Business. So head on over to Betsafe and start playing. Betsafe will also be adding The Wish Master, the new NetEnt slot, later this week, before all other NetEnt casinos.